As many as 20% of Americans avoid going to the dentist as a result of anxiety or fear1. 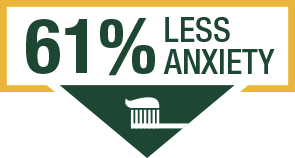 Whether it’s a routine cleaning or a more complicated procedure, it is normal for patients to experience anxiety in the dental chair. While you can prescribe medication to help sedate your patients before a cleaning or dental procedure, there is a non-drug option that is both safe and proven effective. 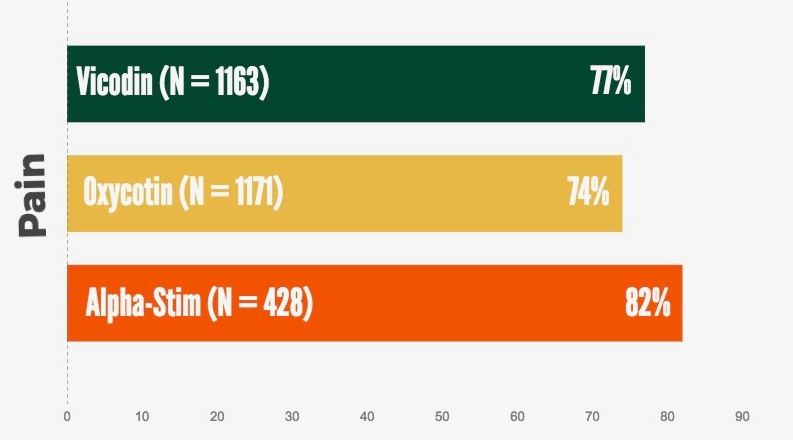 In fact, the effectiveness of Alpha-Stim® on dentist-specific anxiety has been studied – and patients reported an average of 61% less anxiety during procedures. 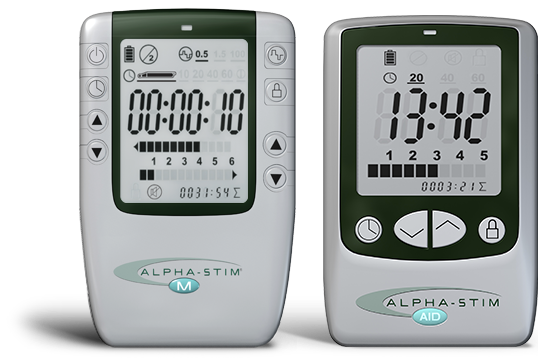 Alpha-Stim is an FDA cleared, non-invasive medical device that brings lasting and immediate relief from anxiety – without medication. It fits in the palm of your hand, and its ear clips are as small as earbuds, allowing patients quick and discreet relief during their appointment without interfering with the work of you and your team. Your patients already know that their dental health is important. With Alpha-Stim in your armamentarium, you can offer a relaxing experience in your practice that will encourage them to stay on top of their appointments. Backed by decades of experience and over 100 clinical research studies, Alpha-Stim has stood the test of time – simply because it works. Bring Alpha-Stim into your practice today and witness firsthand how much of an improvement it can make. 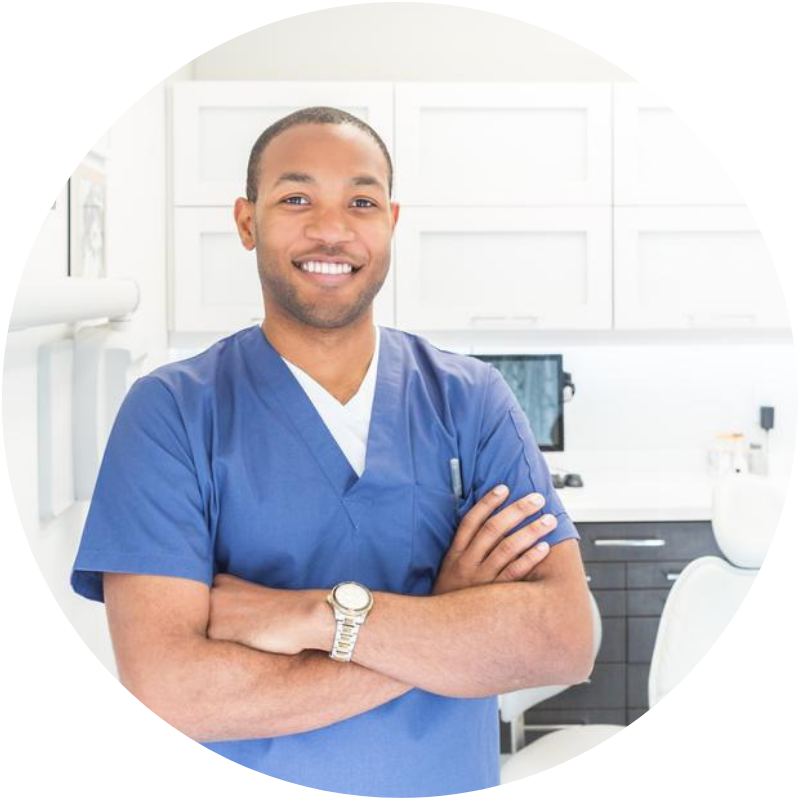 Your patients – and their smiles – will thank you. Happier patients mean less stressful days for you and your staff. And more referrals. You and your patients may not have heard of Alpha-Stim before, but once you see how it compares to nitrous oxide, you’ll be amazed! 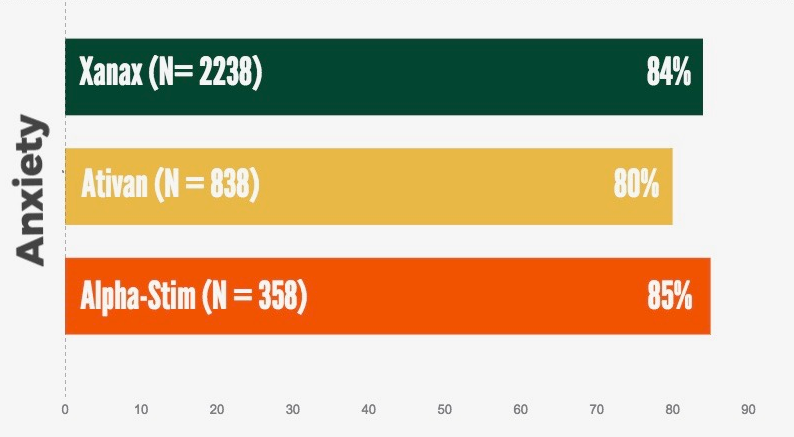 In fact, in Winnick’s double blind study that compared Alpha-Stim to nitrous oxide, dentist observations and patient self-reported anxiety levels were well correlated at three time points, meaning the dentist was a good observer and both the dentist and patient scores indicated clinically significant reductions in anxiety across all procedures tested. Additionally, in 2008, nitrous oxide was added to California’s Proposition 65 list of chemicals known to cause cancer, birth defects, or reproductive harm3. Nitrous oxide is considered a risk for both developmental toxicity and female reproductive toxicity. Patients reported an average of 61% less anxiety after using the CES therapy. “We understand that with dental visits can come a feeling of anxiety or intense fear. Sometimes it can lead to cancelling the appointment itself or sudden panic attacks. Dr Lisa Lucey spends dedicated time with each patient building trust, confidence and caring relationships. However, she also understands that for some of her patients they may still feel anxious before treatment. Survey shows patients using Alpha-Stim for anxiety treatment or pain treatment get better results and more relief than with drugs. So Alpha-Stim has proven to provide better results than medication and without the side effects. Pain, mood conditions (like anxiety and depression), and insomnia are all controlled by your body’s central nervous system. The billions of individual cells that comprise the nervous system communicate every sensation by conducting electrochemical signals between the cells in your body and brain. Your moods and emotions, including anxiety, insomnia and depression, are controlled through electrochemical signals in your brain. When these signals aren’t functioning properly, the hormones and neurotransmitters that regulate your emotions can become unbalanced. By modulating the body and brain’s electrochemical signals, you can safely and effectively relieve pain, improve mood conditions such as anxiety and depression, and experience better sleep. Most people experience significant relief after a single treatment. The body accommodates to pharmaceutical drugs over time. This can never happen with Alpha-Stim! Alpha-Stim’s effect is cumulative, meaning each treatment is potentially more and more effective—and you can decrease use after time. It’s quite usual for many of us to become anxious or even develop a phobia about going to the dentist, and for some this can become very extreme. Almost half of adults in the UK have a fear of the dentist and 12% will suffer from an extreme dental anxiety. 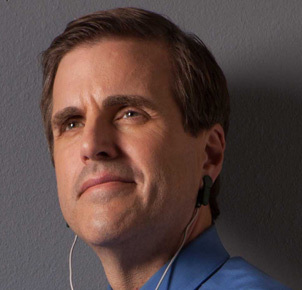 However, a new form of technology is helping to combat this; a recent study on a portable cranial electrotherapy stimulation (CES) device called the Alpha-Stim demonstrated how it can significantly reduce dental anxiety. And it’s now starting to catch on with dentists across the UK and Ireland. Some 70% of those visiting the dentist in Ireland will feel anxiety or nervousness to some degree. And Colette Brennan, 42, is one of those unlucky ones, suffering with an extreme form of dental anxiety that makes her physically sick. Don’t let dental anxiety stop your patients.